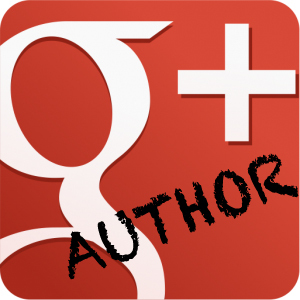 Businesses should be aware that Google has rolled out Google+ Authorship – which rewards content that has been verified using the rel=author tag related to the author’s Google+ profile. Its requires the author to verify the content they have written by placing the code on their website and then adding the website that features the content into their Google+ Profile. This is how Google knows the author wrote the content. Google then puts places the profile pictures in search results pages which increases clicks. It’s a smart way to reward authors who provide content and helps users to see which results are verified by highlighting the link with a photograph.